The live global broadcast with Steve was extraordinary with a tremendous impartation of faith to see and walk in the supernatural daily. Click here to download the outline for this message. 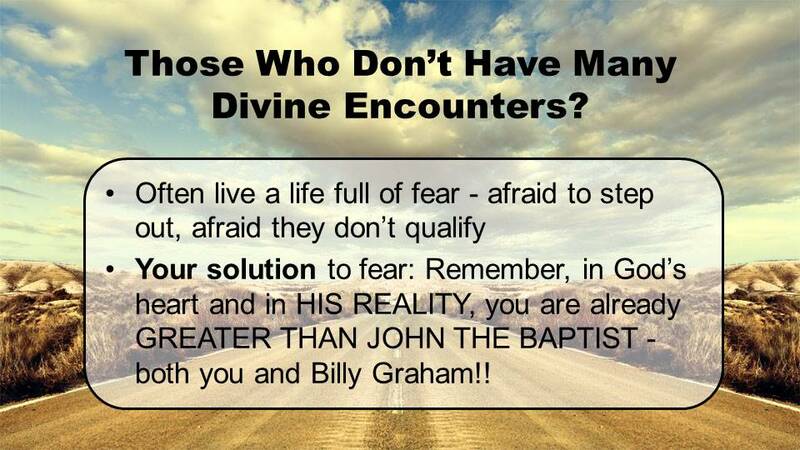 Click here to download the PowerPoint for this message. 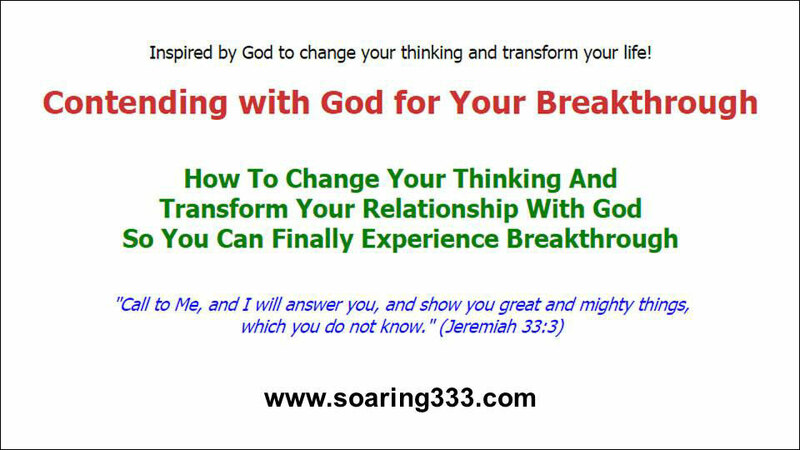 Click here to learn more about Steve Shultz’ 12-week training “Soaring333: Contending with God for Your Breakthrough” starting July 9, 2015. If you sign up for Soaring333 before 3 pm Eastern Time (New York time) on Monday June 22, you will receive a 2-for-1 special. That means you can invite your spouse or a friend for free or you can split the cost with a friend. If you sign up before 3 pm Eastern Time (New York time) on Monday June 22, you will also receive a coupon to participate in Gary Beaton’s 12-week Soaring into Your Destiny training for FREE. The current price for that is $300. This message is near and dear to my heart to help you experience the supernatural more often. 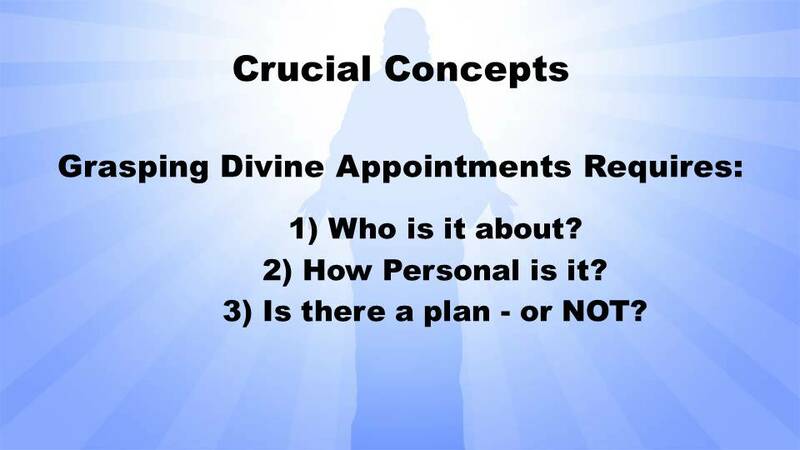 So exactly what is a divine appointment? 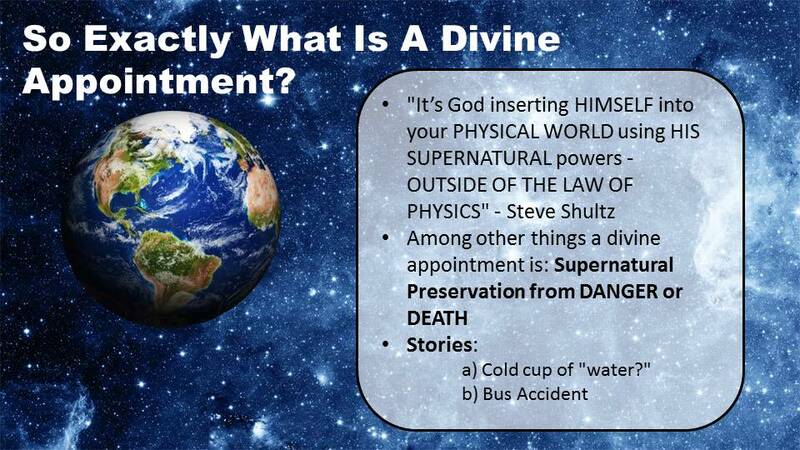 I define it this way: “A divine appointment is God inserting HIMSELF into your PHYSICAL WORLD using HIS SUPERNATURAL powers – OUTSIDE OF THE LAW OF PHYSICS“. After decades of walking with God, I can tell you that seeing God set up these “divine appointments” is a thrill beyond comparison. 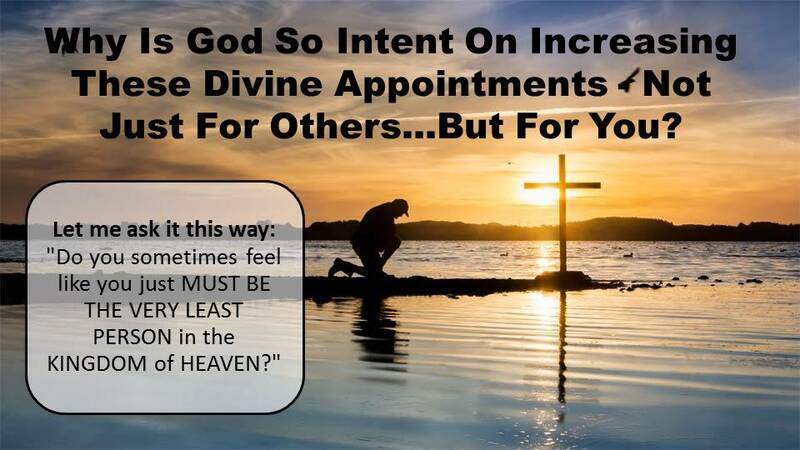 Have you ever had a “divine appointment”? I have – lots of them. And I want to help you learn how to recognize and seize those opportunities like I have. 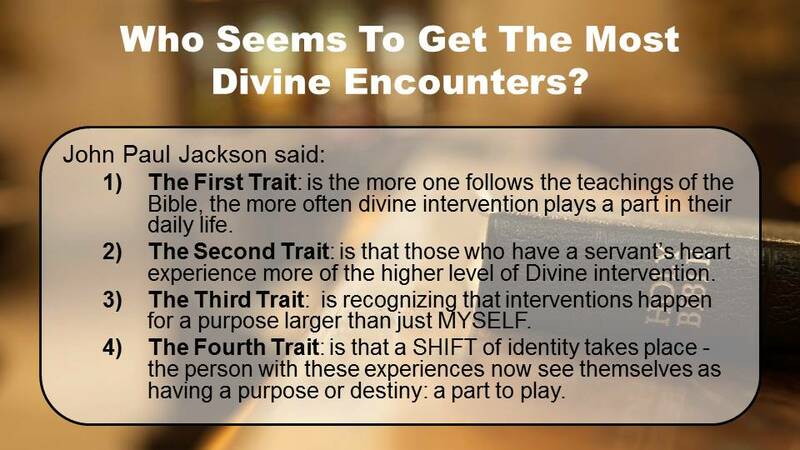 What if your eyes were opened so that every day you could recognize and experience divine appointments? Wouldn’t that be neat? That would revolutionize your life and your joy of walking with God. I sure hope you can watch this. It’s me talking DIRECTLY TO YOU, from my heart and with the WORD OF GOD supporting this prophetic message. If you’re like many other people I know, you’ve become very weary from all the struggles you’ve gone through. Like many others, you’ve likely suffered so many disappointments warring for your dreams and desires God has placed in your heart. There’s HOPE for YOU! Heck, there’s hope for me! I want to help you experience breakthrough, in your life, for your life and loved one, and SOON! This message, given to me by the LORD, is intended to change your thinking — to change your life. Most of your transformation begins in your mind. And for most of you, God is about to BLOW YOUR MIND with what it truly means to walk DAILY in DIVINE APPOINTMENTS. 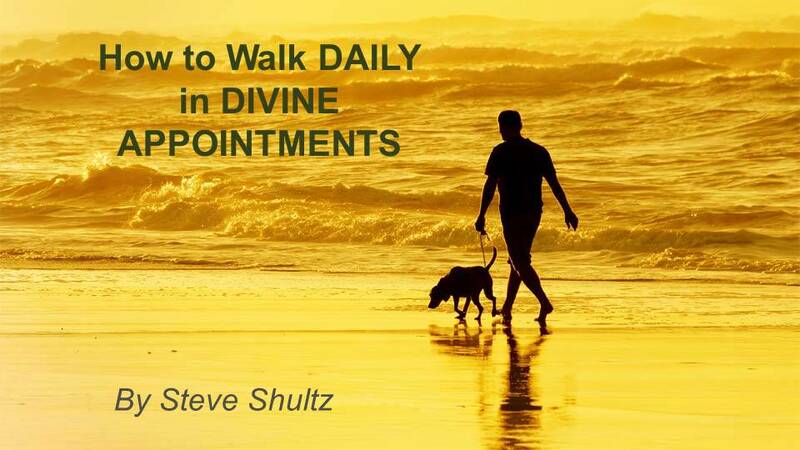 Blessings to walk daily in divine appointments! You were led here by the Spirit of the living God. Let’s work together to help this message to go viral. Will you help share this message by tweeting, posting a short message publicly in Facebook, and/or sending an email. Transformation begins in your mind. And for most of you, God is about to BLOW YOUR MIND with what it really means to experience the supernatural more often.